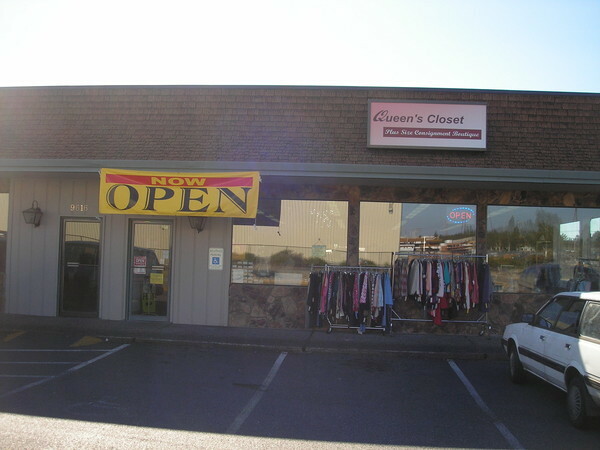 This is what Queen's Closet looked like before a driver crashed his car into the store on January 31, 2013. The crash injured five people, including Sandra Alonzo, the owner of this Lakewood, Wash., business (see story on Lakewood-JBLM Patch). In addition to dealing with her very serious injuries, Sandra is struggling to re-open the business. Deciding to re-open wasn't easy for her, but she is determined to overcome this disaster. Her situation illustrates the truth in storefront safety expert Rob Reiter's observation to me recently that business owners are as much the victims in these crashes as any individuals who were hit. For now, though, let me thank Sandra for reaching out to me and the Storefront Safety Council and for sharing details about the crash into her beloved Queen's Closet store. It's a local institution with a loyal following. With her permission, I'll talk about her plans for the business and her experience during the ordeal in coming posts. The most important thing right now, of course, is her own recovery as well as the others who were injured.